They went to chine, no japan, arizona, Texas, canada ect. ect. 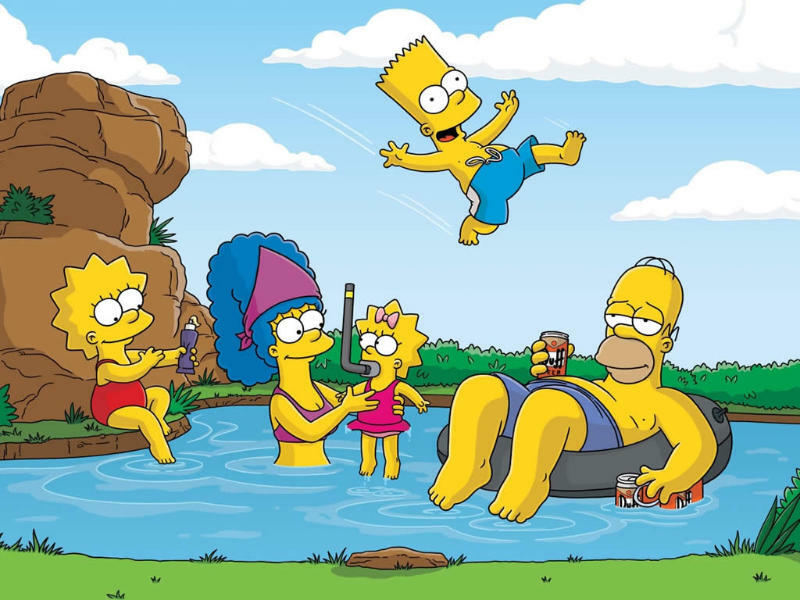 Which one was the best Simpson Family Trip though? Oh yeah! The itchy and scratchy one was only good though, because that ep was when the simpsons were in their prime so... Still a great one though..
when they went on that game show in japan. itchy & scratchy land! classic! 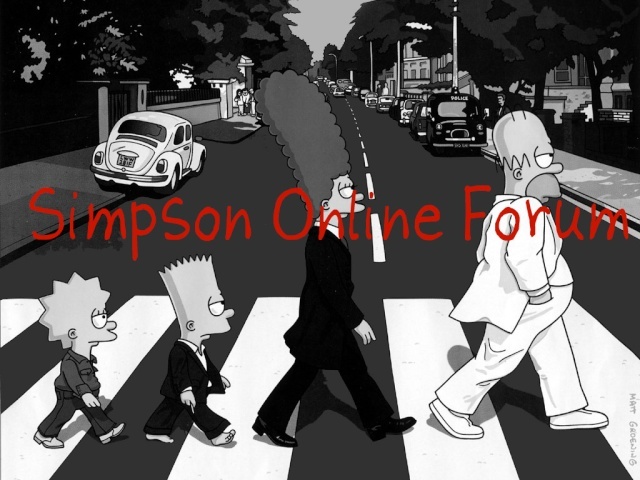 Subject: Re: Best Simpsons Trip?